Exactly two years ago today (how is that for coincidence!) I met Jesse Kimball on a trail run in southern Utah. 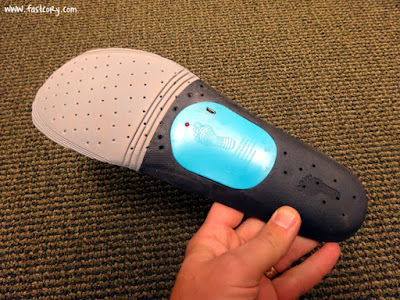 Since that time, Jesse has helped develop a cool new product called VibraThotics, a vibrating orthotic that can be used as the insole for shoes. He offered to provide a pair for me to test out so I figured I'd write up a review on my experience. The primary piece of the insole is a soft foam that can be trimmed to fit into the shoes. Each orthotic also has built in arch support. 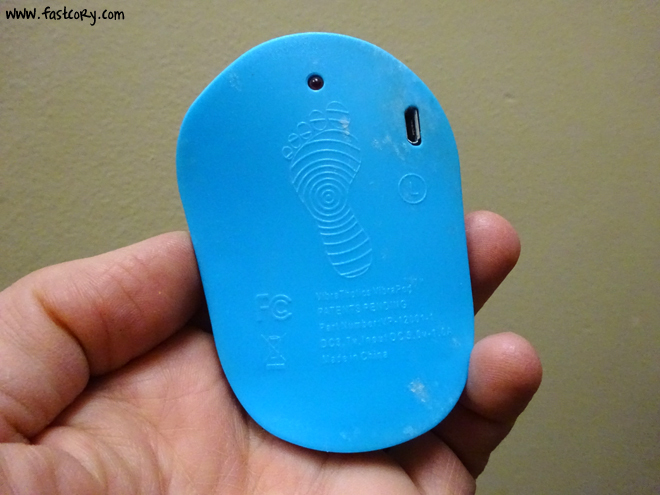 The key piece of the orthotics is a little blue insert that is popped into the bottom of the orthotics and vibrates. There are six different levels that can be set. (3 constant and 3 pulsing.) Because of this piece, it does raise the orthotics up a little higher than average shoe inserts. 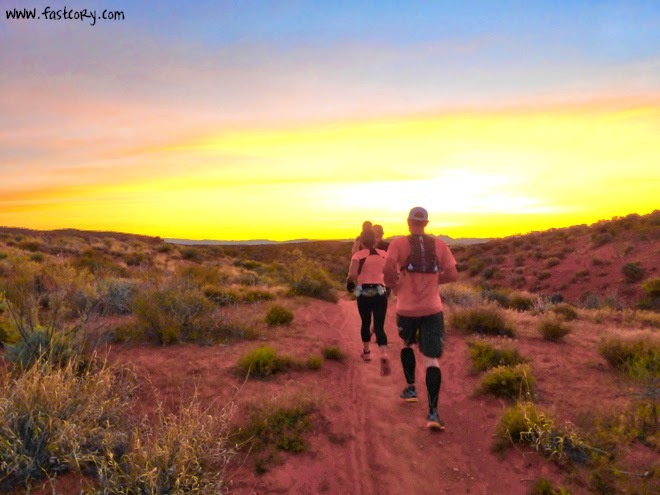 Jesse said that although there are lots of people that run with them, they are generally either 1) more of a recovery tool after running, or 2) to help provide comfort for people who are working on their feet all day. That little blue piece pops out of the insert and is charged with a USB cable that is provided. 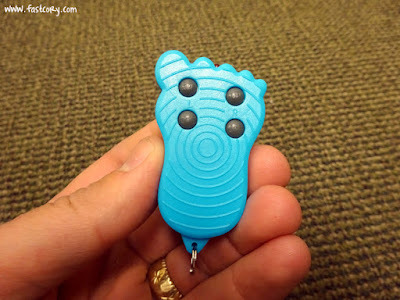 The orthotic vibration is turned on and off, and levels are adjusted with a little remote that could be attached to a key chain. You control both the right and left foot vibration with the same remote. I have used these in my shoes for about a month now and have been very happy with how well they work. My feet tend to get sore after long runs or being on them all day at work. 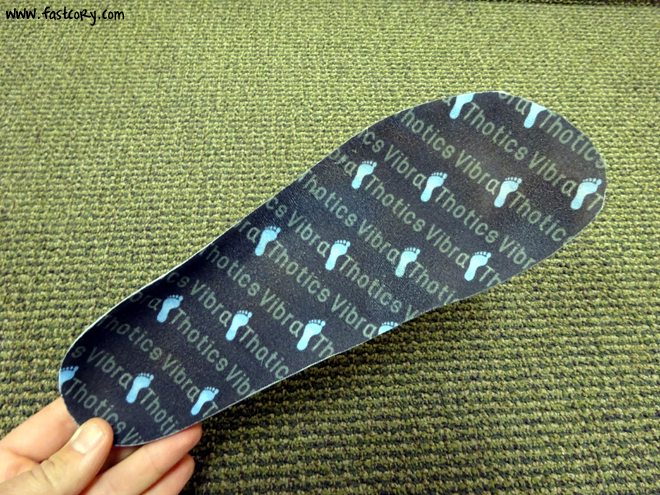 The VibraThotics help make my feet feel better and relieve some of the soreness. If you think these may be helpful for you, check out their website at www.vibrathotics.com where you can get more information, check out clinical research on their benefits, and order some for yourself.